We’re celebrating MoveGirlGO’s milestone of 500 stellar contributions to inspirational web-browsing. Of course, LaFitterina (that’s me) only writes a fraction of MoveGirlGO’s publications; therefore, I’m only celebrating my 150th or so. But, who’s counting? For grins, I researched how many times ‘500’ shows up regarding LaFitterina’s posts. There’s only one time among my posts that I wrote exactly 500 words — back almost 2 years — when I recommended some books and movies to pass the time in Summer. If you asked me now, the list would be quite different. The specific number 500 appears in just one of my posts — last Summer — when I wrote about the book 500 Figures in Clay being an inspiration to pursue sculpture. Another sweet addiction is ice cream. 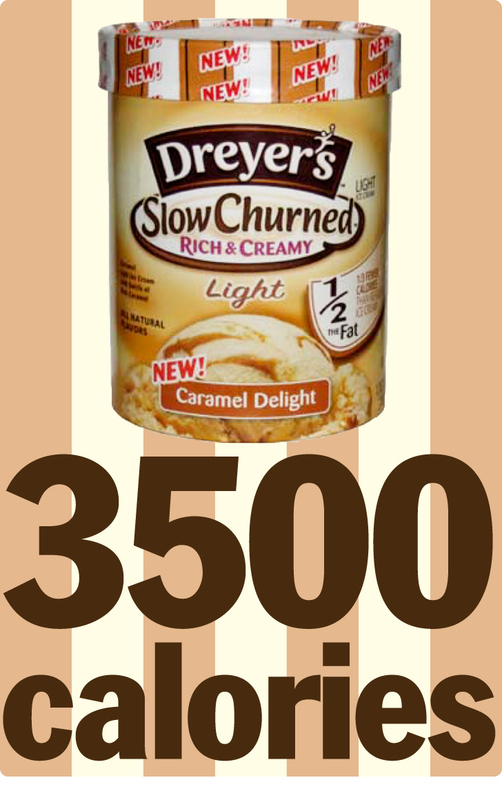 I shop for the lowest calorie varieties (not really ice cream at all), and lately I’ve been consuming maybe a gallon per week — I figure that’s at least 3500 calories, and I think that means that pretty much all the exercise I’m doing is only serving to prevent me from gaining weight from this habit. Previously, ‘500’ hasn’t held much value in my mind (unless, of course, you gave it to me in $$), but after all this contemplation, I’ve developed a keen appreciation for its meaning. With Baseball Season upon us, let’s remember that batting .500 is nearly unachievable! Achieving a milestone always opens the door to the next one — batting out another 500 posts over the next couple years won’t be easy, but it’s good to aim high.